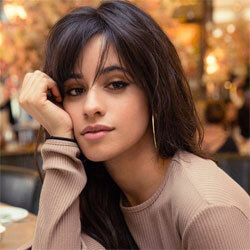 Camila Cabello (born Karla Camila Cabello on 3 March 1997 in Cojimar, Havana, Cuba), is a Cuban-American singer and songwriter. She was a member of the all-girl group Fifth Harmony that formed on the American version of The X Factor during the second season. 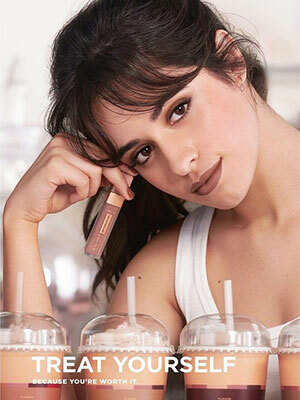 She released her debut solo studio album Camila in January 2018 through Epic Records, and served as the opening act for Taylor Swift's Reputation Stadium Tour. 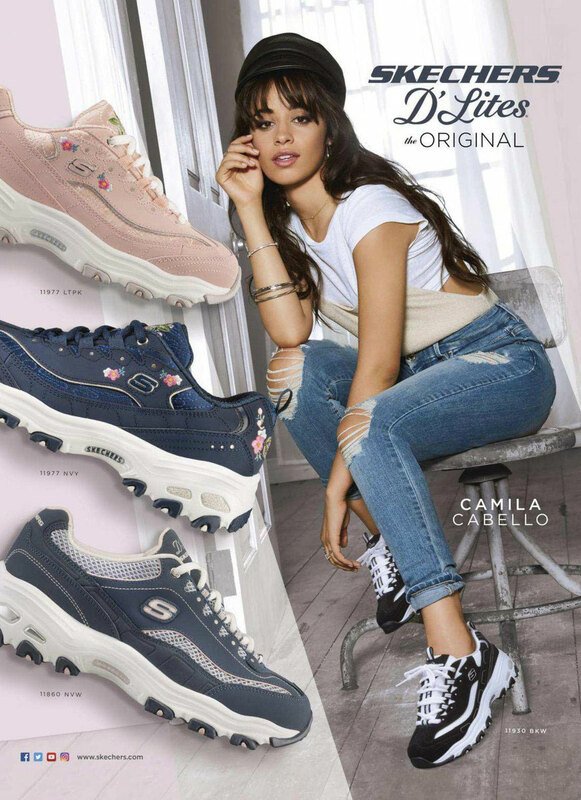 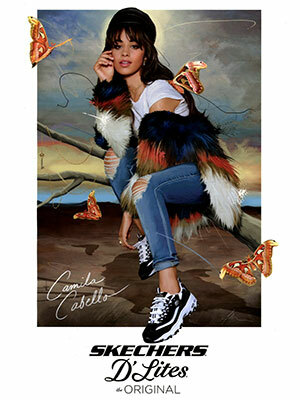 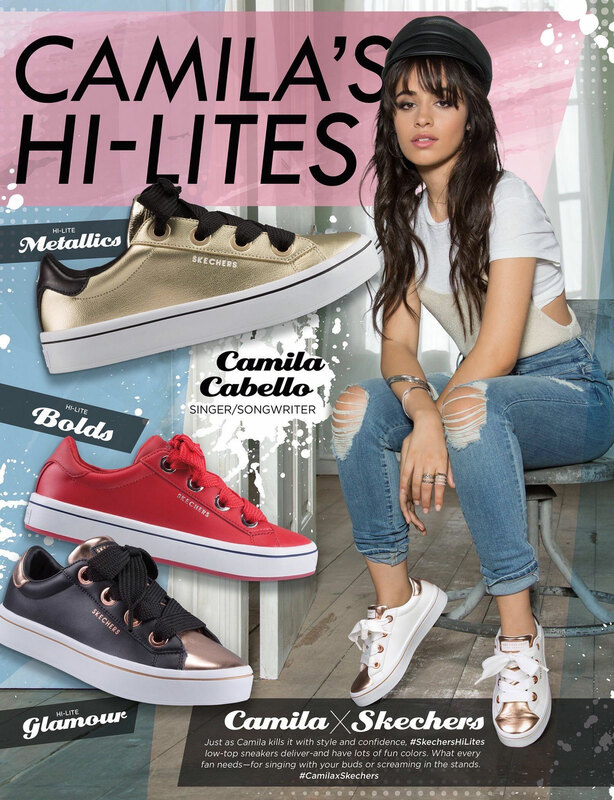 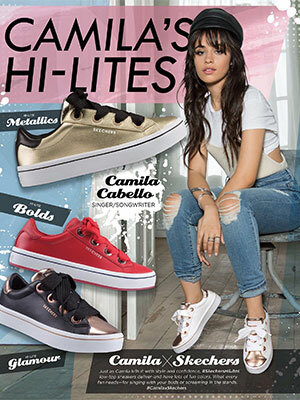 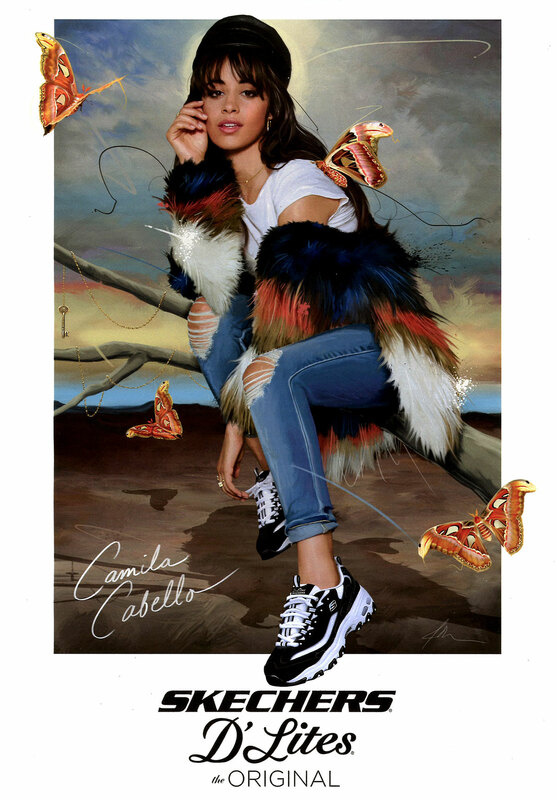 Cabello is a model for Guess Girl (signed 2017) and Skechers (2017). 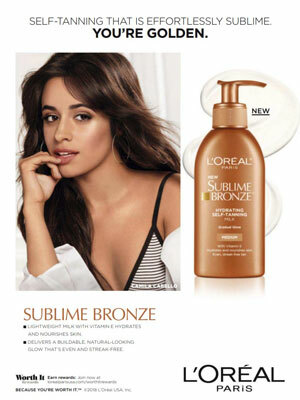 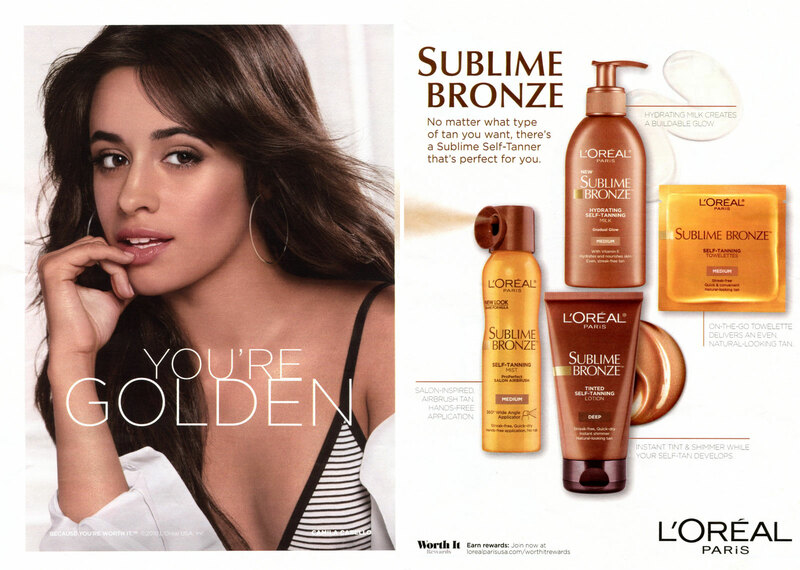 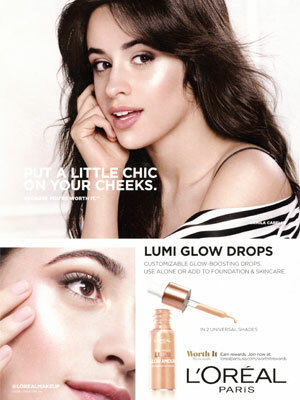 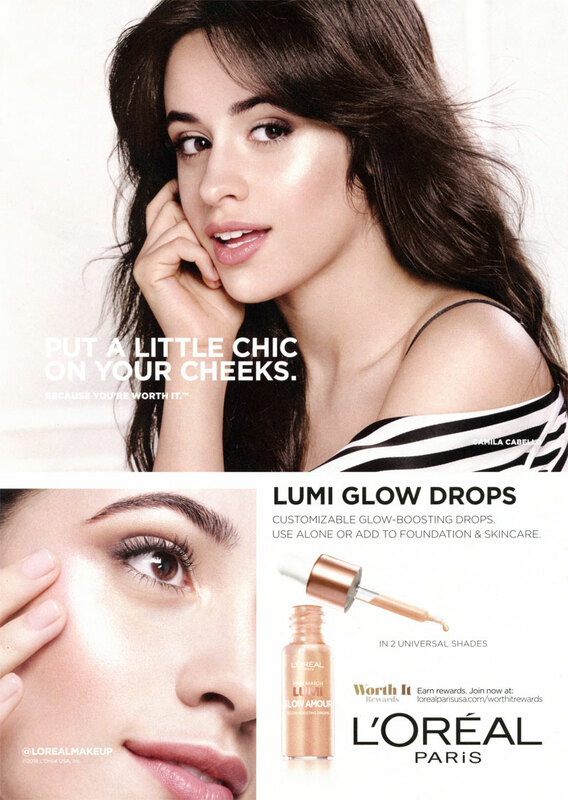 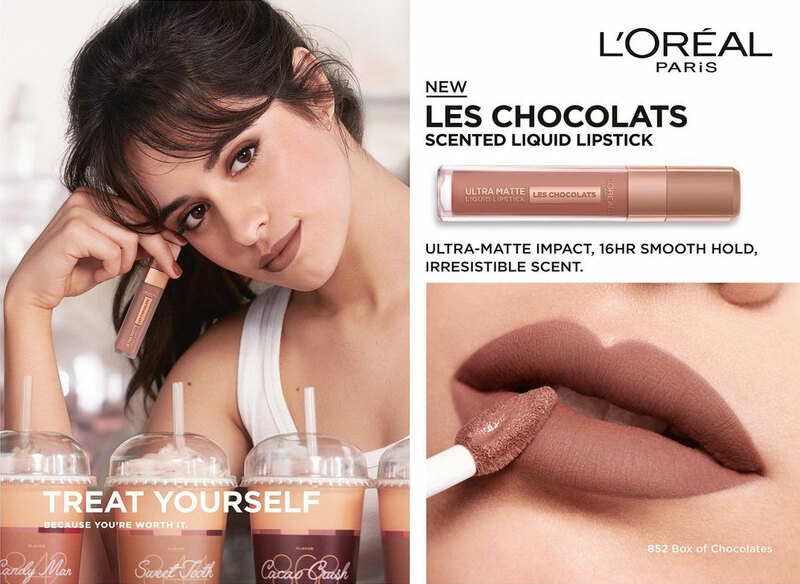 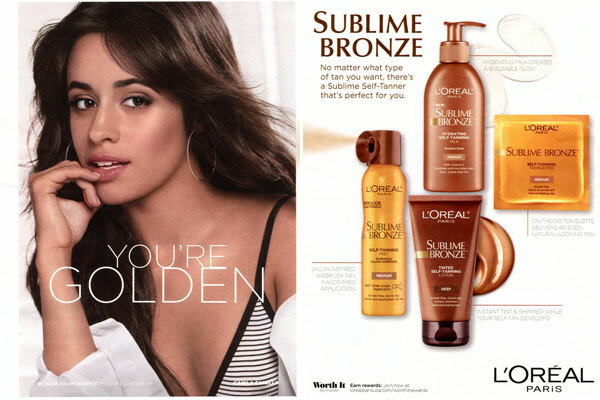 In January 2018 she became a spokeswoman for L'Oreal and in July 2018 L'Oreal released her Havana makeup collection.